Learn How to Turn Your Google Page rank 6 or Higher Site into More Profits. Discover How to Earn Money with a Contextual Ad Service that Can Co-exist with Google. Tap the Affiliate Income Potential within Your Web Pages. Find Out How to Get Paid for Sharing Your Expertise. 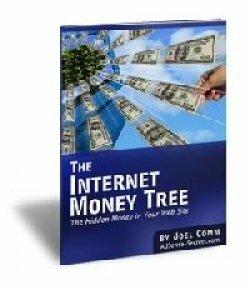 Discover How "Getting Paid to Surf the Web" is More About Other People Surfing the Web. Learn How to Plug In to New Opportunities to Ride the Wave.